Moray Ruins - Global Happiness Family - Traveling family finding sustainable development goals around the world. 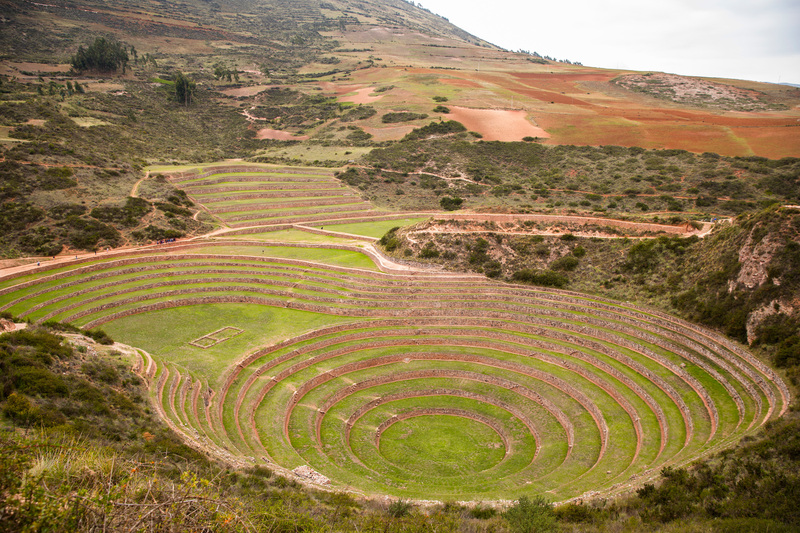 The Moray Ruins was an Incan agricultural laboratory. The terraces were used by the Incas as a plant nursery. 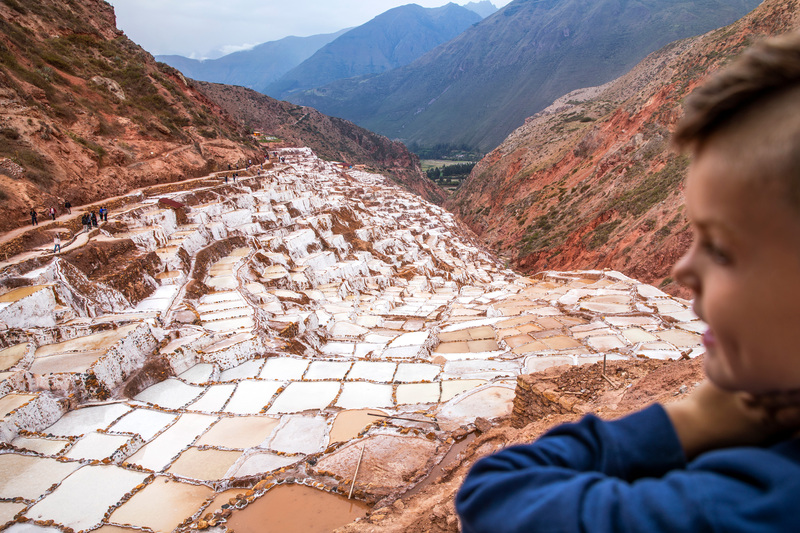 Each level of terrace has a micro climate allowing seeds to be developed for harsher climates at higher altitudes.